Wayne Warren won the battle of the Welsh in the final match of the weekend, as he defeated Mark Layton on his Lakeside debut. 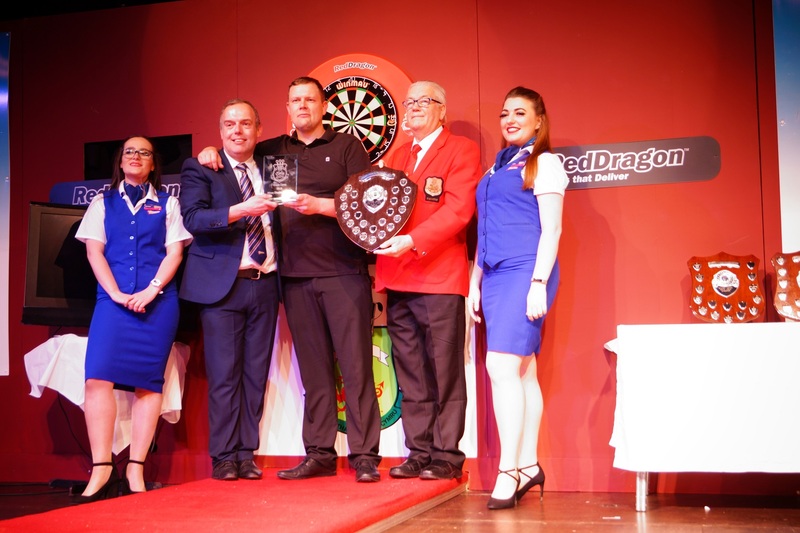 Warren, retired from international action last year, but showed he still has the darts to compete among the elite as he defeated current Welsh captain Layton in straight sets. In one of the performances of the tournament so far, Warren averaged around the 98 mark to see off the experienced Layton. The latter pushed Warren all the way in the opening set of the match, but it was plain sailing for ‘The Yank’ in set two, running away 3-0 winner. Despite a last gasp 180 in the third set, Warren showed terrific composure under pressure to see off a spirited performance from his Welsh counterpart. 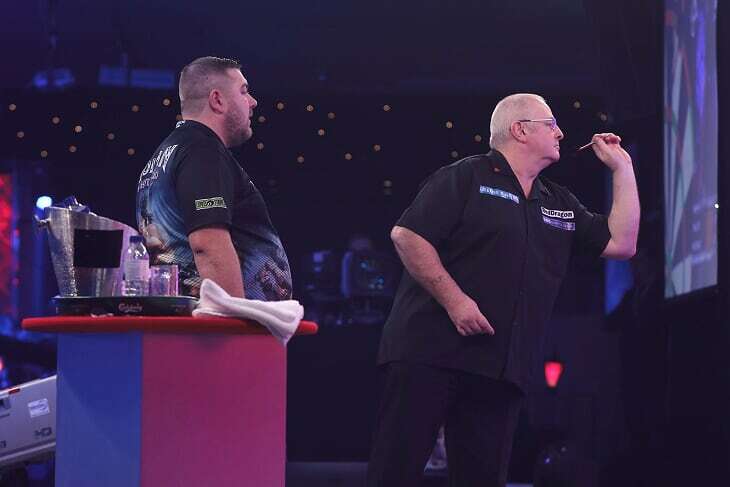 The opening session of darts at the BDO World Professional Darts Championship was rounded off with a win for Conan Whitehead over former Welsh captain and 16-time Lakeside competitor Martin Phillips. In a match of twists and turns, both players held the initiative at various points in proceedings. Whitehead would take the opening set with relative ease, before Phillips returned the favour on double five to make it 1-1. Phillips, a former Finder Masters champion, would take the lead after three sets, Whitehead missing a dart a double 12 for the set. But the Welshman’s experience showed as went within one set of victory. ‘The Barbarian’ checked out 25 to bring things level once again as the match went into a crucial deciding set. The pair shared the first two legs before former Welsh captain Phillips took out a spectacular 100 check-out on double 19 to put him 2-1 up. The match would eventually go to a first tie break of tournament. A magical 120 checkout giving Whitehead to edge. He would put the final touches to a dramatic win as he let out a sigh of relief as he made it into the second round. 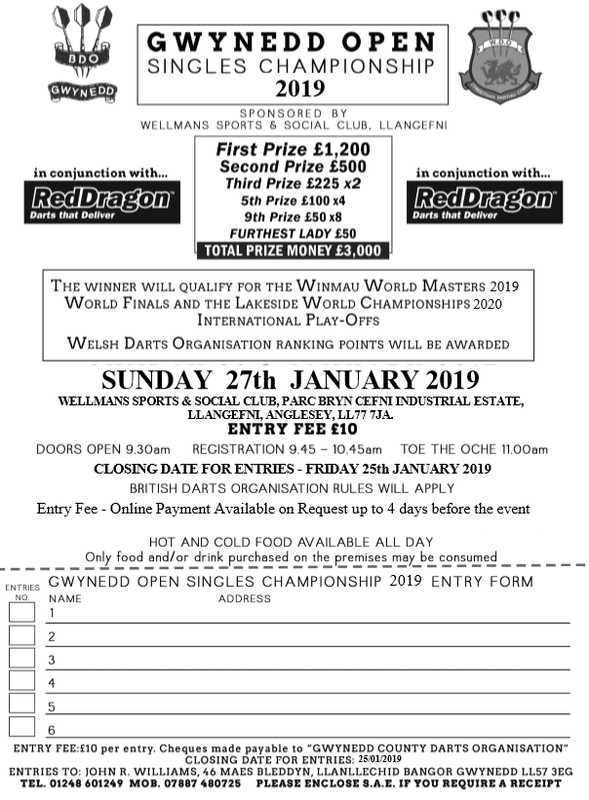 Entries can now be made online for the 2018 Welsh Masters. The event takes place on Sunday 8th July 2018 at the Gateway Resort, Millenium Coast, Bynea, Llanelli, South Wales SA14 9SN.